If interested in attending, please fill out the Application Form, thanks! Once we receive your Form, we will send you payment information. 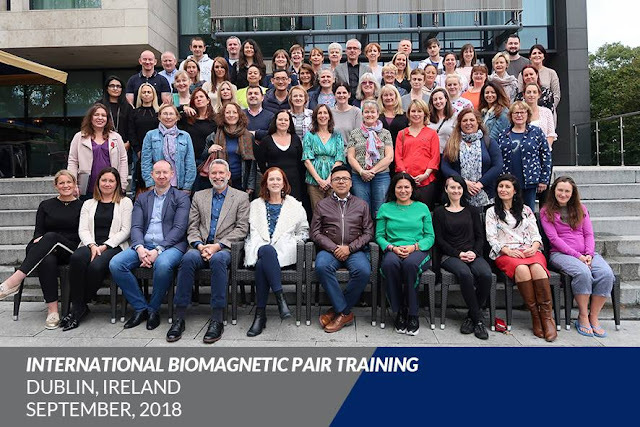 Note: There is a 75 € discount if paying in cash, plus an additional 100 € discount if taking both trainings together = Biomagnetism Level 1 on August 19-23, 2019 and Biomagnetism Level 2 on August 26-29 for a total of 2975 € for both trainings if paid in cash. You can reserve your space in this training by paying a minimum non - refundable deposit of 300 €, which will be applied towards your total fee. Seating is limited to 40 attendees. Please be aware that your space is not reserved till we received the payment. We recommend to reserve your space ASAP, as our Seminars always sell out. Fee includes 4 days of Theory and Practice, a pair of Magnets, a Manual, an interactive Excel presentation with a list of updated Biomagnetic Pairs and an interactive Biomagnetic Scanning Points presentation, a daily warm lunch buffet, 2 daily coffee breaks with snacks and ongoing free online support with Moises Goiz. 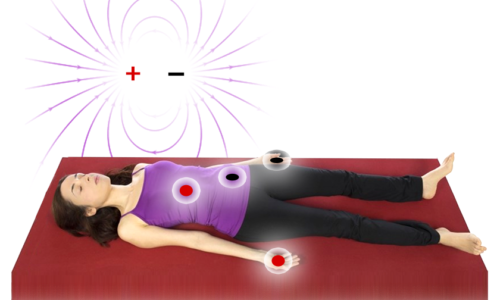 Anyone can attend the Biomagnetism Level 1 trainings there are no pre-requisites. You can also take both levels 1 & 2 back to back this year!!! The training courses will take place at the Hilton Dublin Kilmainham Hotel. Each attendee is responsible for booking and payment of their Hotel accommodations.